Dreaming of turning a few bucks into a 6-figure payday? 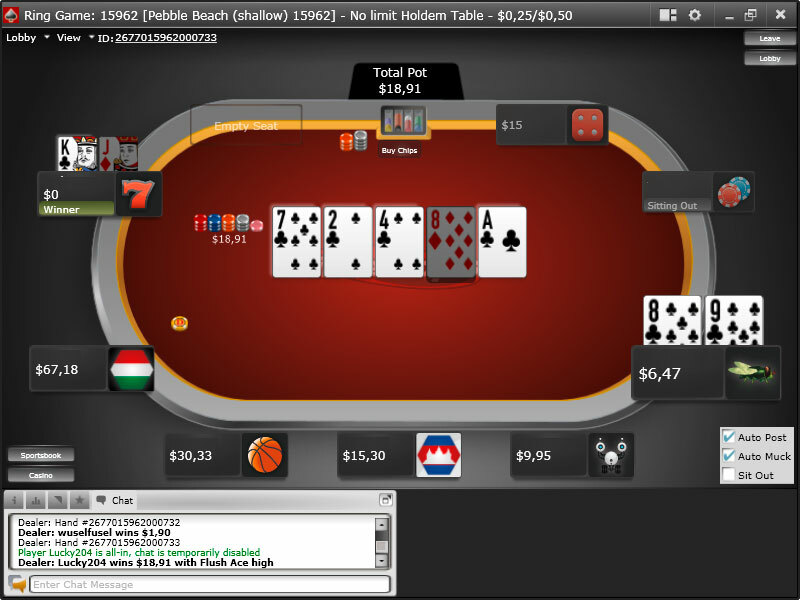 It could happen when you play at tournament poker websites. You'll be playing against hundreds or sometimes thousands of players from all over the world. And poker tournaments run all hours of the day, so you've got lots of opportunity to win. Tournament poker is where the real glitz and glamor of the game is these days. Poker players who grew up watching the World Series of Poker or the World Poker Tour look to their heroes winning huge prizes and aspire to be like them. Those new to the game are finding these same tournaments on television and wanting to get a taste of the experience. The good news is there’s a huge selection of real money online poker tournaments to enter. Nearly every site you’ll find has a big offering of tournaments, catering to every format of poker you can think of and with entry fees covering a broad range to suit your budget. Some poker sites even have tournaments that deliver spots at land-based WSOP events to the winners. Land-based poker tournaments have been around since the game first appeared on the scene, but the WSOP changed everything when it began in 1970. The WSOP has taken poker popularity to new levels and sparked huge interest in the game worldwide. 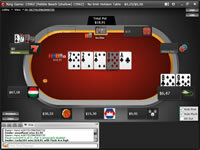 Boosted by the popularity of the WSOP, online poker tournaments started to emerge around 2000. They were given a huge fillip when first Chris Moneymaker, and then Greg Raymer, qualified via online poker tournaments to reach the main event of the WSOP and went on to win the whole thing. Online poker exploded from there and the number of online tournaments offered has grown every year since. These days there are hundreds to play in every day, in many different formats and with a huge variety of prize pots to play for. Yes you can. Many of the top online poker sites over freeroll tournaments, where the prize money is put up by the poker website and entry costs you nothing. Other times you will pay for your entry in loyalty points earned, rather than real cash. Play money tournaments are also available, where the stakes you’re used don’t equate to real money, and the prizes don’t either. Playing free tournaments is the ideal way to sharpen your poker skills for the real money battles to follow. While you’re enjoying free tournaments, however, they can never match the thrill of playing for real cash. What Types of Tournaments are Available? The options are practically endless here. You’ll find daily and weekly tournaments, Sit N Go tournaments, Heads Up tournaments, multi table tournaments, satellite tournaments, freeroll tournaments, turbo tournaments, timed tournaments and more besides. In terms of the poker formats offered, you’ll find tournaments out there that play to all the most popular poker formats played today. The key is to stick to the poker and tournament formats that best suit your skills. What are the Buy-In Fees for Tournaments? Buy-in fees vary wildly from tournament to tournament. 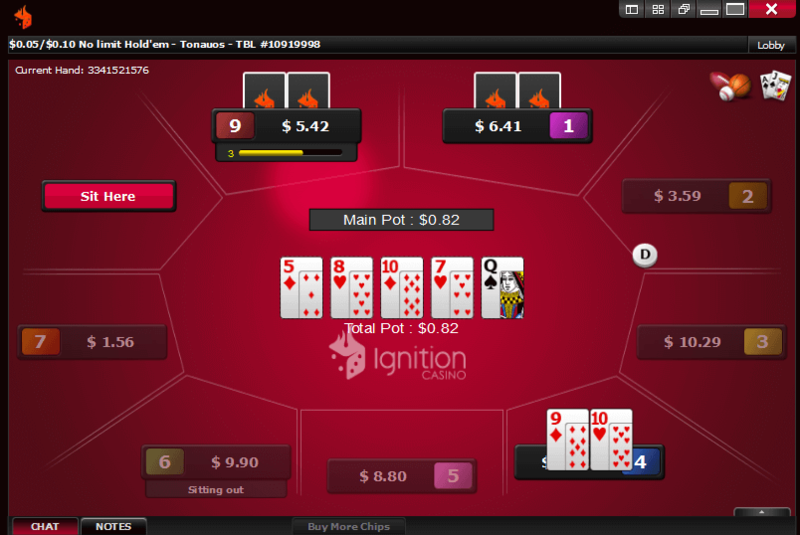 Some events you can enter for nothing, while others have buy-ins ranging from all the way from $0.01 to $200 and higher. The level of buy-in generally correlates to the prize pot on offer, so the more you pay to enter, the bigger the potential winnings on offer. First of all you’re going to need to be registered for the site in question. 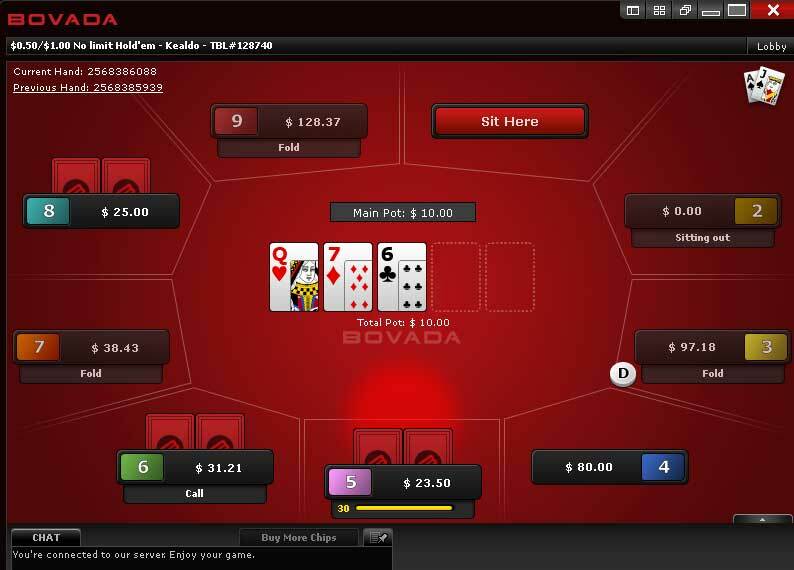 This typically involves entering your details and making an initial deposit to your online poker account. Once this is done you should be able to peruse the tournaments on offer and simply click on the ones you want to enter. Entry fees, or buy-ins, will be taken directly from your online poker account. Winnings will be paid directly into that account also. What Kind of Prize Money Can I Win? As a rough guide, the prize pot for online poker tournaments can start at a few hundred dollars and go as high as $500,000 or even $1 million. If you’re good enough to qualify for a WSOP main event, you’re effectively opening yourself up to potential winnings of $10,000,000 if you go all the way. Don’t worry about your banking details or personal information if you’re playing at the sites we’ve listed above. All of these have been thoroughly vetted for their online security and should be fully trusted. We can’t say the same for others sites unfortunately. Is it Really Possible to Qualify for Land-Based Tournaments? Yes it really is. Satellite tournaments are extremely common and spots are regularly offered at huge events on the World Poker Tour or World Series of Poker to the winners of major online events.